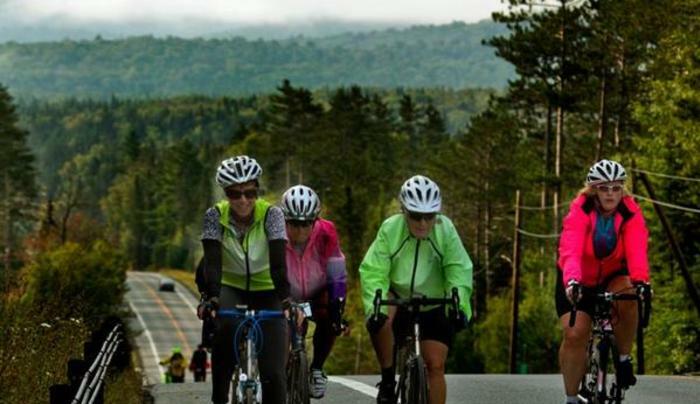 Cycle Adirondacks is week-long, through 25 communities, and over 400 miles road bike tour of the Adirondack Mountains. The routes take you through the Adirondack Park, created in 1892, which encompasses approximately 6 million acres. You know the eastern beauty when you are fortunate to be in the "blue line". The daily routes will allow riders to be immersed in the forests, lakes, streams and abundant wildlife habitat of the famed Adirondack region. 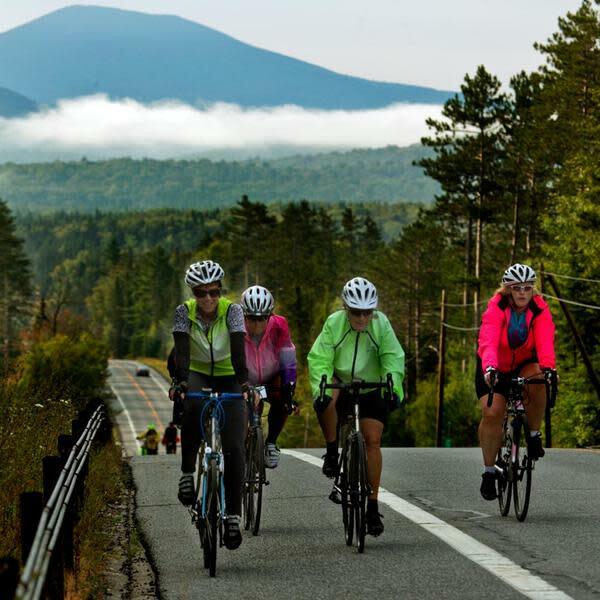 This is a world-class, fully supported cycling adventure providing hundreds of riders the opportunity to enjoy the Adirondack Park's natural and recreational resources. If you are not ready for the peddling adventure ~ we welcome non-cyclists to attend with their peddling families and companions. Choose your own adventure of the atmosphere of the mountains - you're in the driver's seat!